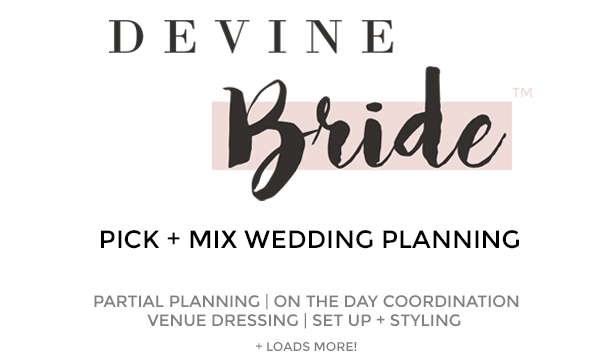 We are all about attention to detail here at Devine Bride (naturally! 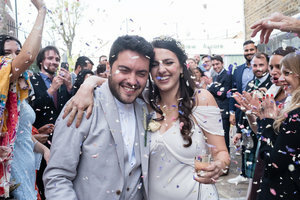 ), which is why we fully appreciate it’s often the smallest parts of the planning process that have the biggest impact… Confetti is something that might seem small in the grand scheme of wedding planning, but actually, this beautiful and fun addition needs a little thought in order to create the highest impact on your big day. 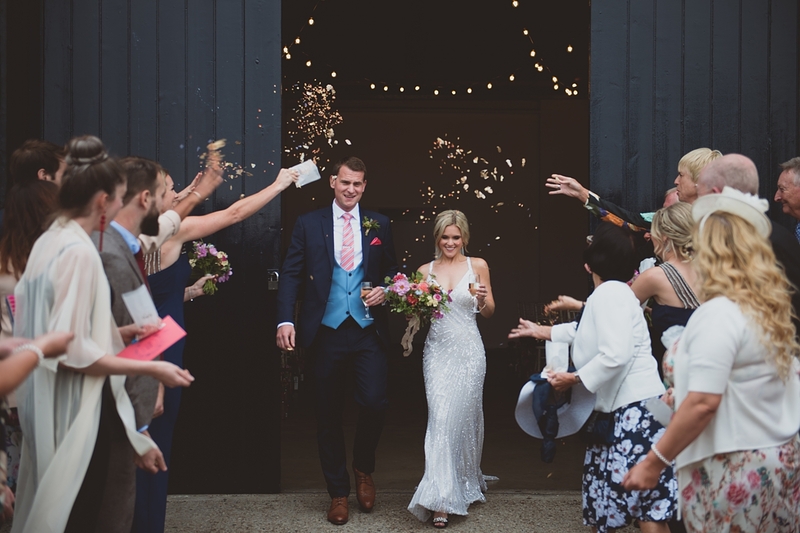 Confetti can make or break a post ceremony shot, so we thought it deserved a little limelight here on the blog to tell you how it can be used to create the perfect celebratory moment. 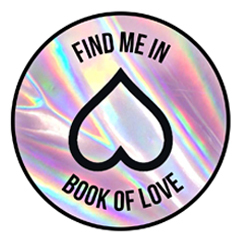 What kind of confetti could you use? 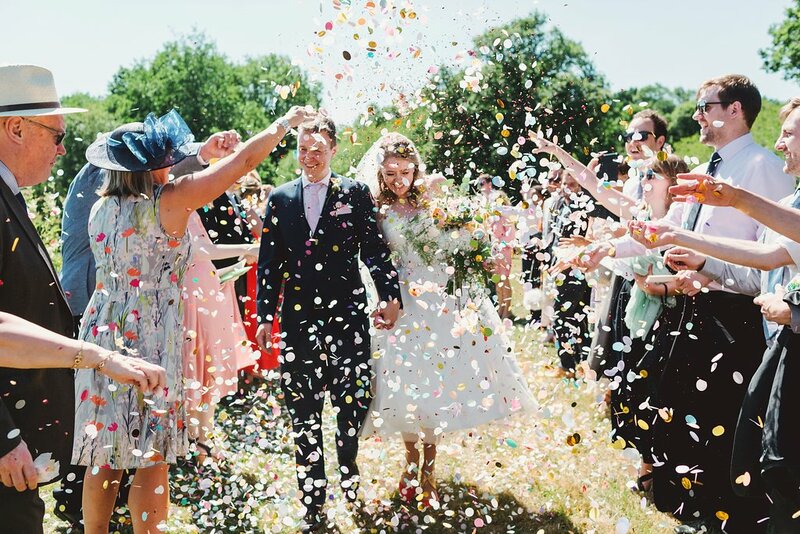 When should confetti make an appearance? A great time for the big confetti moment is right after the ceremony. 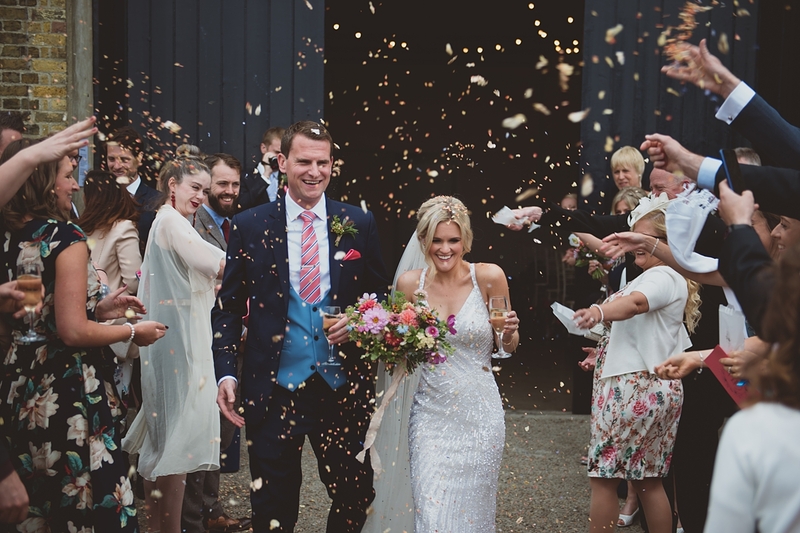 Whether you are exiting the church, leaving the countryside barn or heading down the steps of the town hall, if planned right, your confetti moment will fit in perfectly right here! Who should give out the confetti? 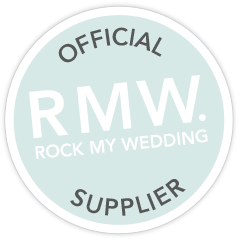 Ideally this is a job for the best man, the bridesmaids, or close family and friends that you know will be more than happy to help out on the day. 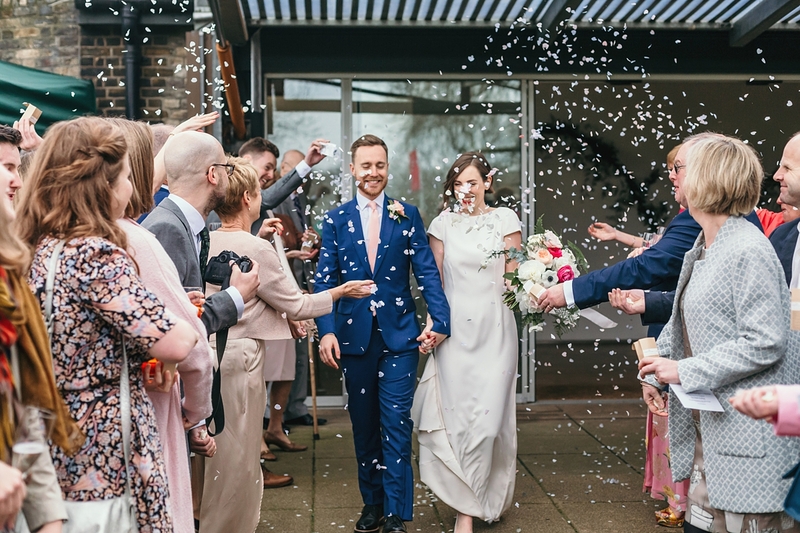 They should give out confetti to your guests when they arrive for the ceremony, or, place on their seats to ensure every guest has some ready for the big post-ceremony throw! Forward planning by your loved ones will avoid any faffing about outside. 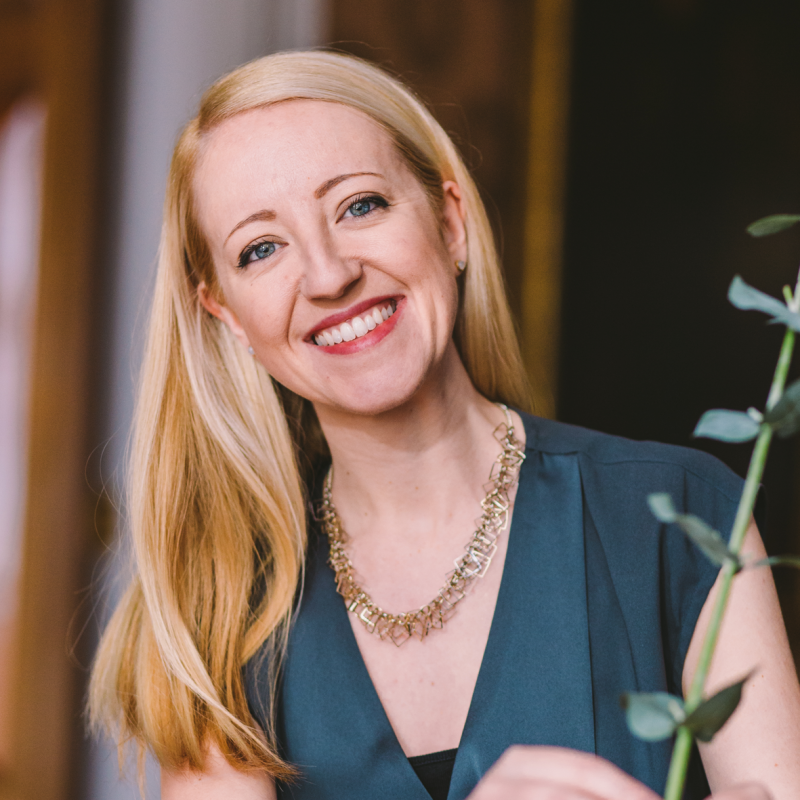 This is where I step in usually, but if you don’t have a coordinator, your photographer will happily help to organise this – as they will really want to achieve a super visual moment, just like you do! 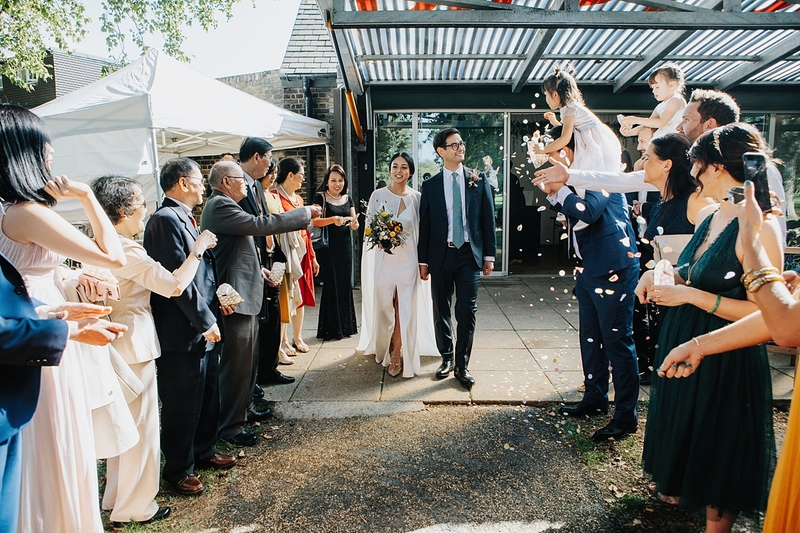 I usually work with the photographer to help shuffle and position everyone throughout the day, so we are happy to orchestrate this moment for you. 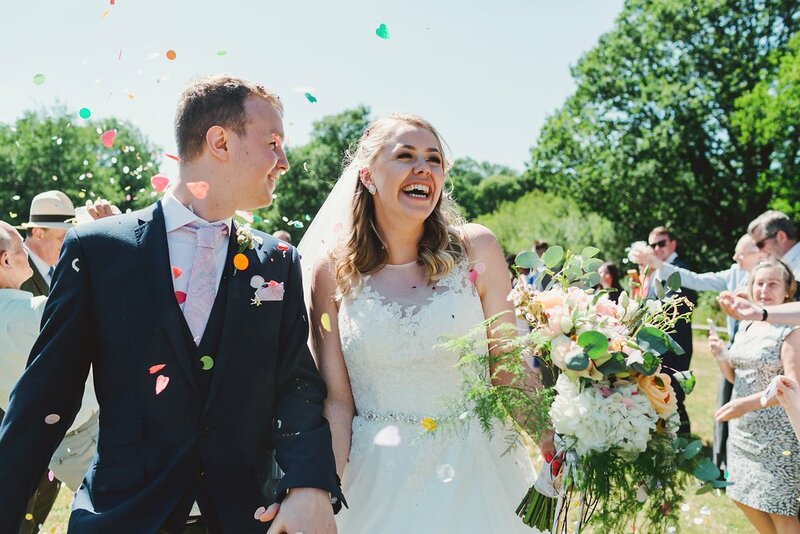 Just make sure your photographer knows in advance that you want to do a confetti shot. 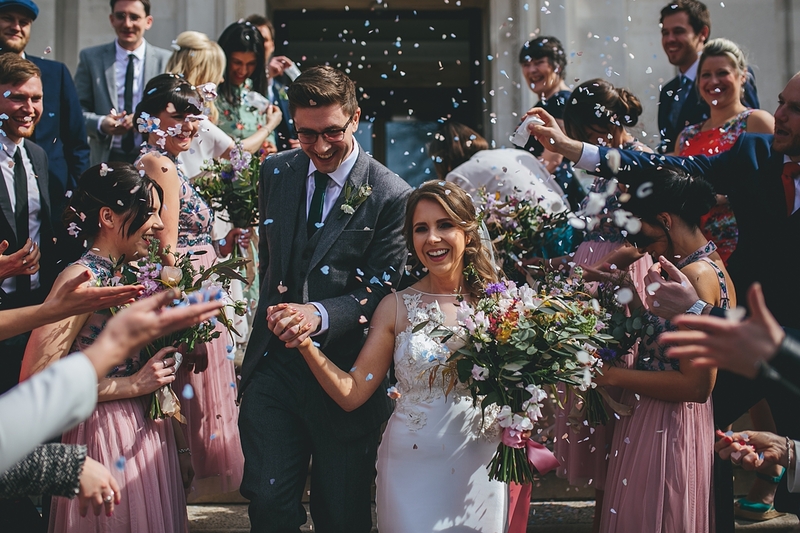 You could also ask your registrar or celebrant to make an announcement at the end of the ceremony to give guests a heads-up regarding the timing of the confetti throw. 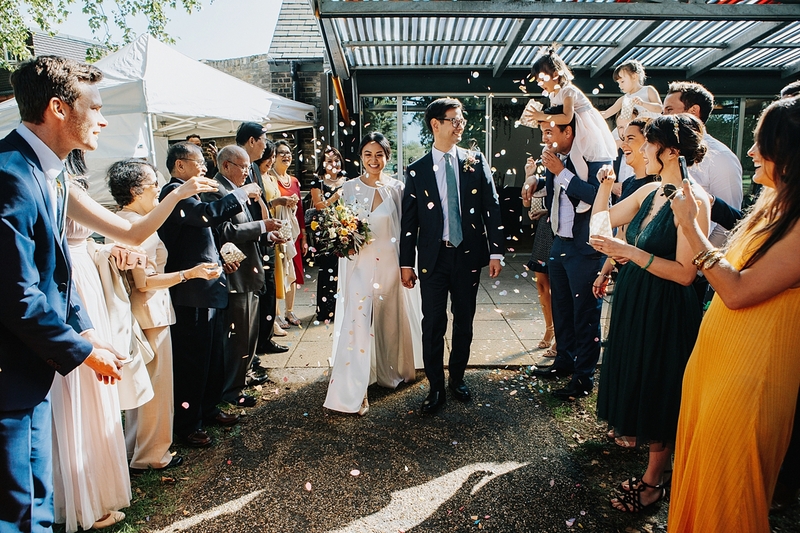 It’s important that you and your newlywed hang back for a few minutes so that all of your guests can get themselves in prime throwing positions. 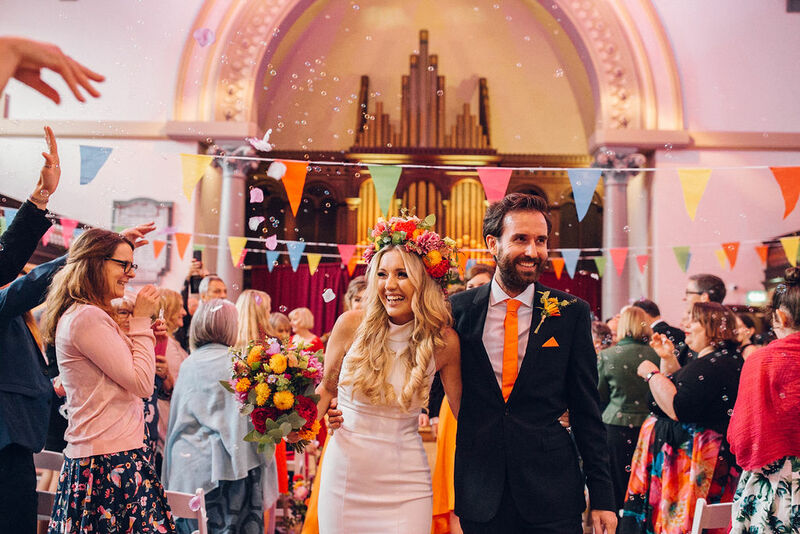 This is a lovely moment to steal just the two of you, to take everything in that you’ve just got married! 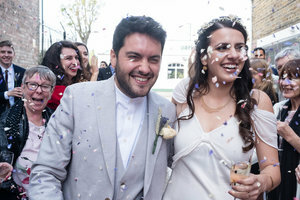 If you have a second shooter, sometimes they will use this opportunity to get a few couple shots of you back inside the building with those just-married beaming smiles…! 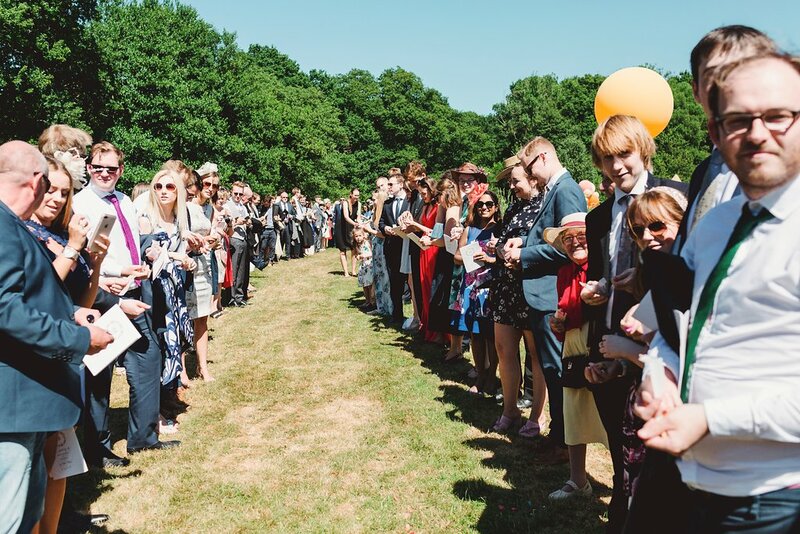 Usually the main photographer and I will arrange two lines or group people in a certain way for maximum effect depending on the venue – as there’s always a few guests that need shuffled aroud. Single-file lines that are as long as possible work really well and give the best opportunity to get the very best photographs. Walk slowly… and enjoy the moment! So many couple’s rush down the line in excitement, but take it slow in order to get the best (and most) pics! 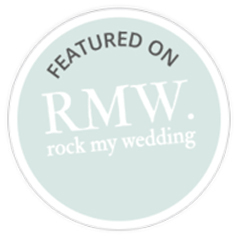 Share a kiss midway through the throw and at the top or bottom of your confetti throwing aisle. 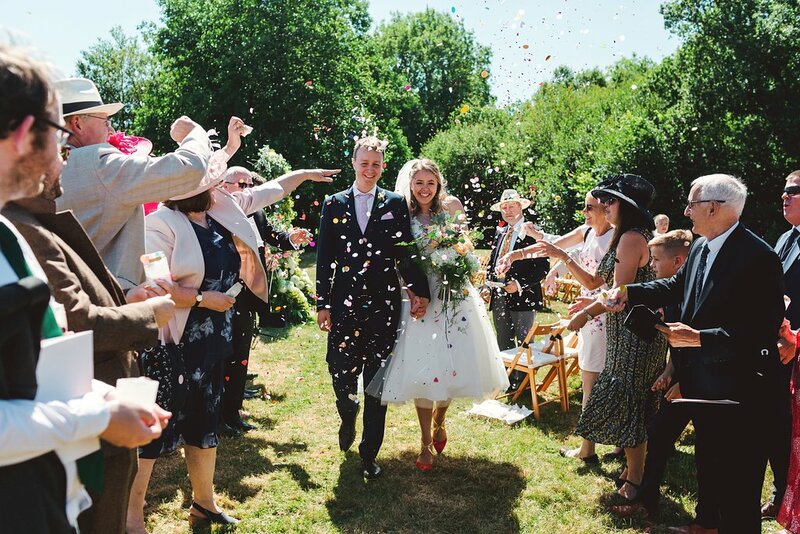 Ideally guests should throw confetti up rather than at you! Make sure they get the memo!